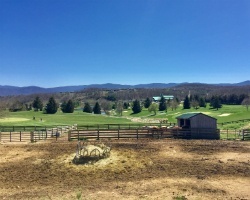 *Woodstone Meadows at Massanutten* is a first-class golf and ski resort located in the Shenandoah Mountains of Virginia. Open year round with two full-service, fully stocked pro shops, the Mountain Greens course is an 18-hole championship course located near the top of the mountain, while the Woodstone Meadows course is an eighteen-hole executive course located at the bottom of the mountain. 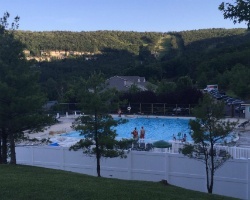 One of the South's premier snow resorts where people can ski, go snowboarding, ski-boarding, and snow tubing, Woodstone Meadows also offers amenities and activities for the entire family including swimming, tennis, canoeing, kayaking, hiking, horseback riding and biking. 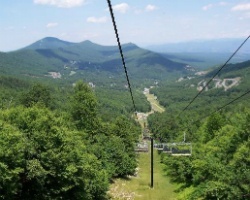 To discover more about this wonderful, four-season retreat, visit www.massresort.com. *RCI Gold Crown Resort* Featuring a finely appointed 4 bedroom, 4 bath lockout suite that will accommodate 12 guests comfortably. Usage is annual in week 2. For more information or to make an offer, please submit the inquiry form.